Need offline maps for times when they're no cellular or Wi-Fi data available? Google Maps gives them to you for free. One of my favorite features of the Google Maps app is its ability to save offline maps on iPhone. Whether you want map access regardless of cell reception or you’re traveling abroad and won’t have a data connection, Google Maps is king. Even better, it costs you absolutely nothing. While I enjoy Apple Maps’ built-in integration as much as the next person, there’s no denying there are certain times when Google Maps just can’t be beat. For me, the two big ones are transit directions and offline maps. 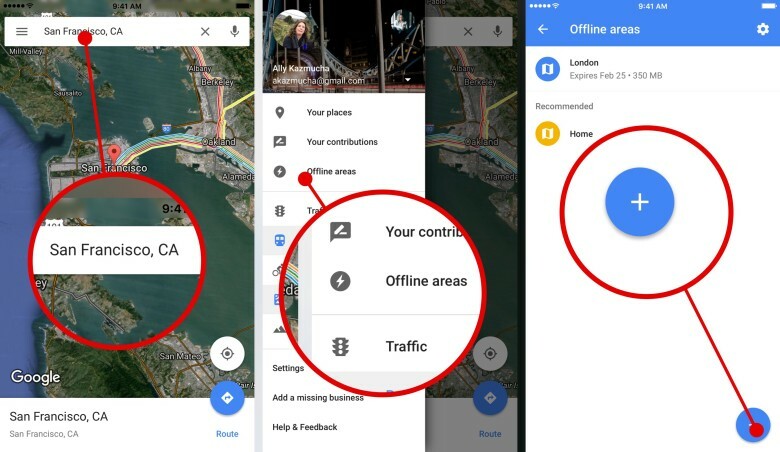 How to save offline maps with Google Maps for iPhone (Step 1 of 2). 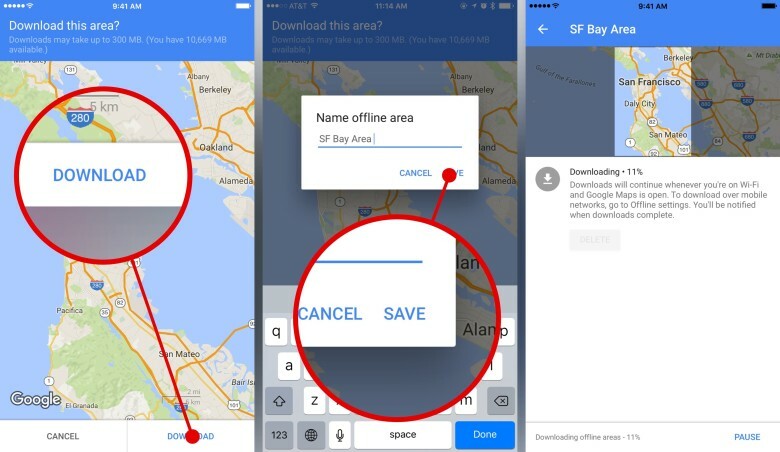 How to save offline maps with Google Maps for iPhone (Step 2 of 2). Since it’s impossible to pull in road conditions, construction, and transit outages while offline, the above two features are not available for offline maps. Even so, I’ve still found it useful for zooming in and finding the closest stations when I need transit, which in most cases, will be good enough for most people, at least until you can get cellular reception or get Wi-Fi access. 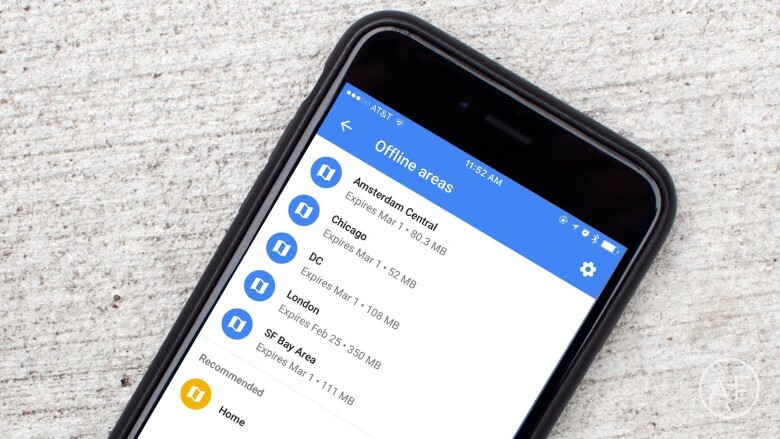 Google Maps saves offline maps for 30 days. After that they’ll automatically be deleted to save storage space on your iPhone. If you are traveling to the same place again, just be sure you re-download if it has been longer than 30 days. It’s also a good idea to update areas regularly and as often as you can. To update, just tap on the area you’ve saved and tap on the Update button. The selected area will update to include any changes since the last download.